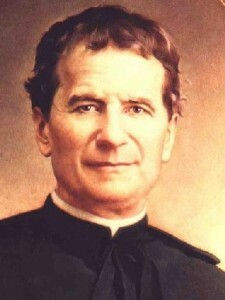 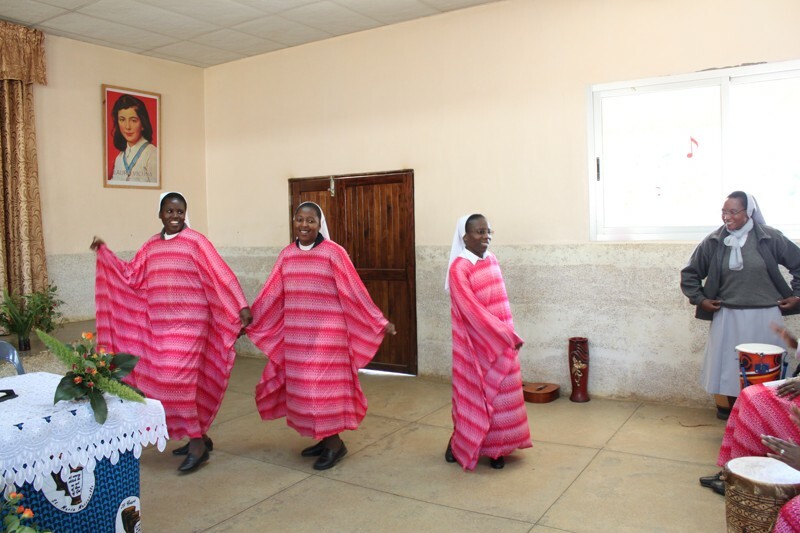 The Daughters of Mary Help of Christians, well known as the Salesian Sisters of Saint John Bosco, are a women’s religious congregation that was founded in Italy in 1872. 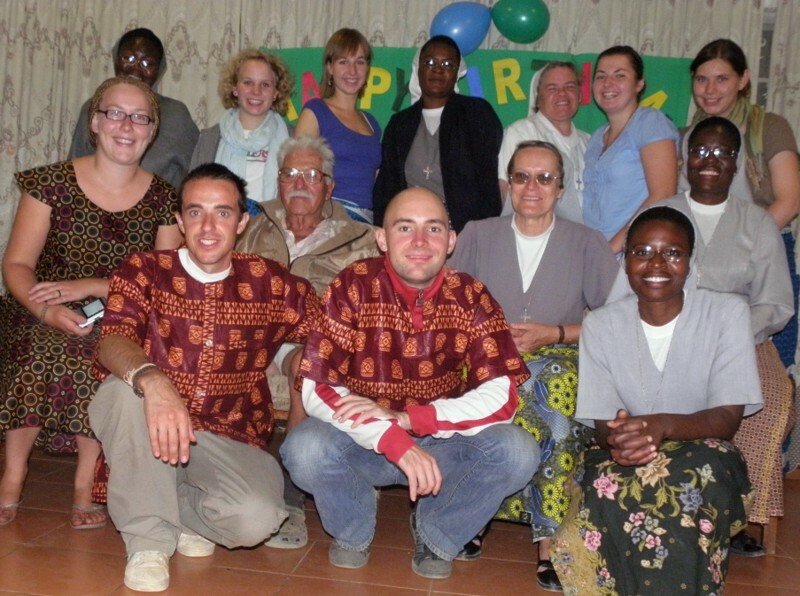 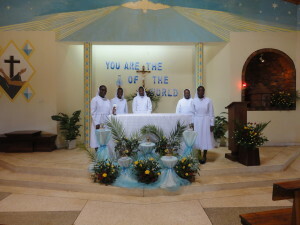 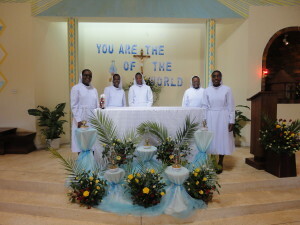 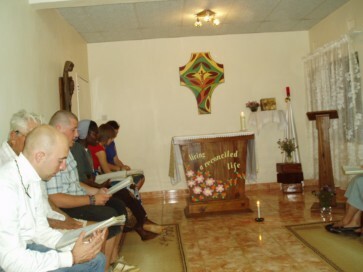 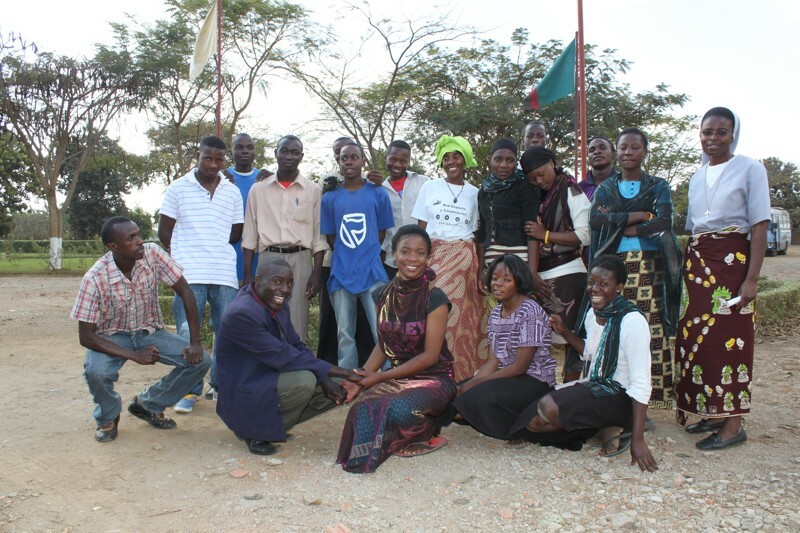 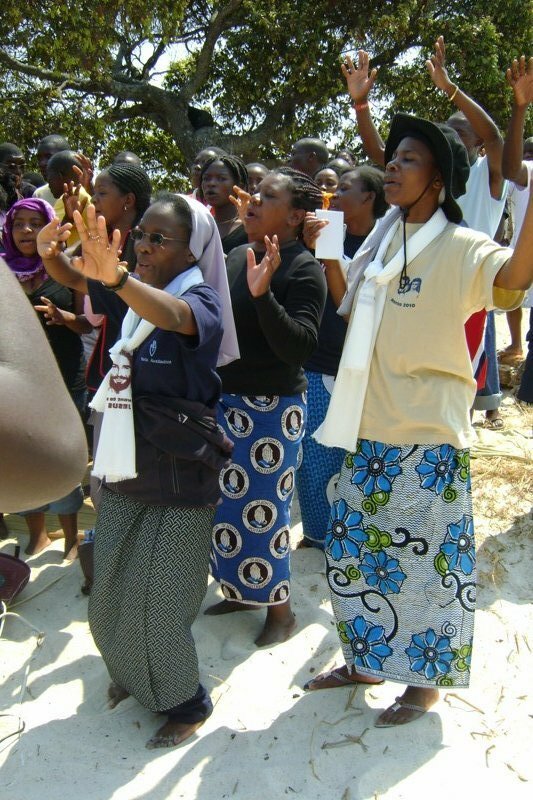 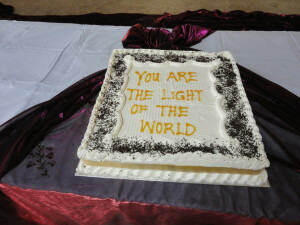 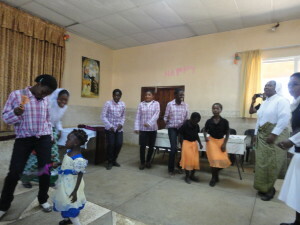 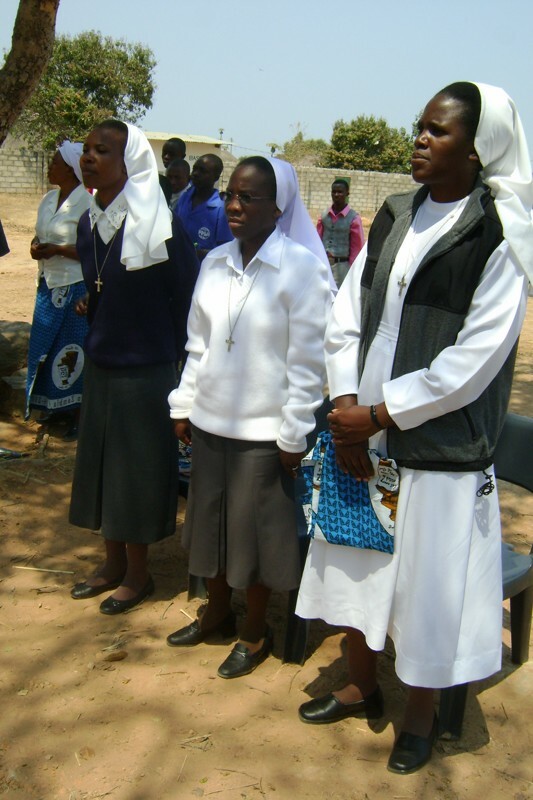 The congregation later spread throughout the world and established itself in Zambia in 1984. 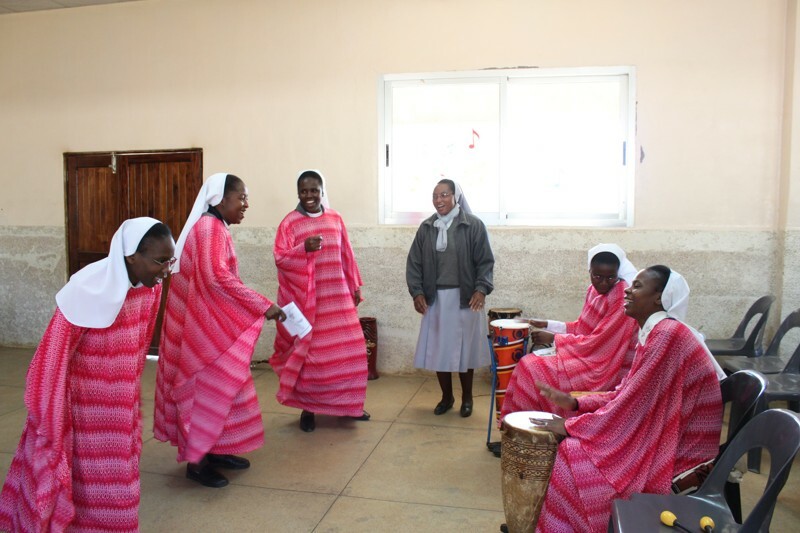 The Charisma of the Daughters of Mary Help of Christians aims to promote education for underprivileged young people and women by uplifting their standards of living. 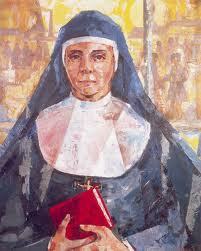 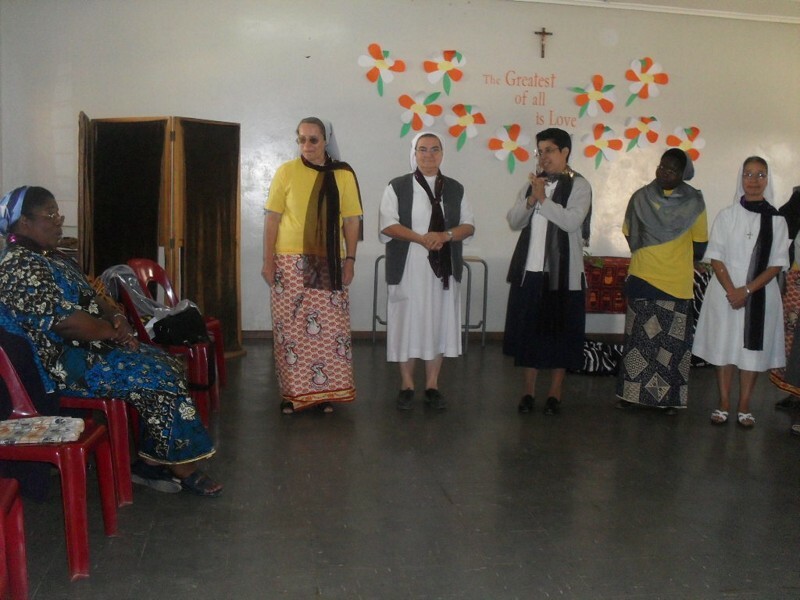 Over the years, the Salesian Sisters have built strong ties with the local community. 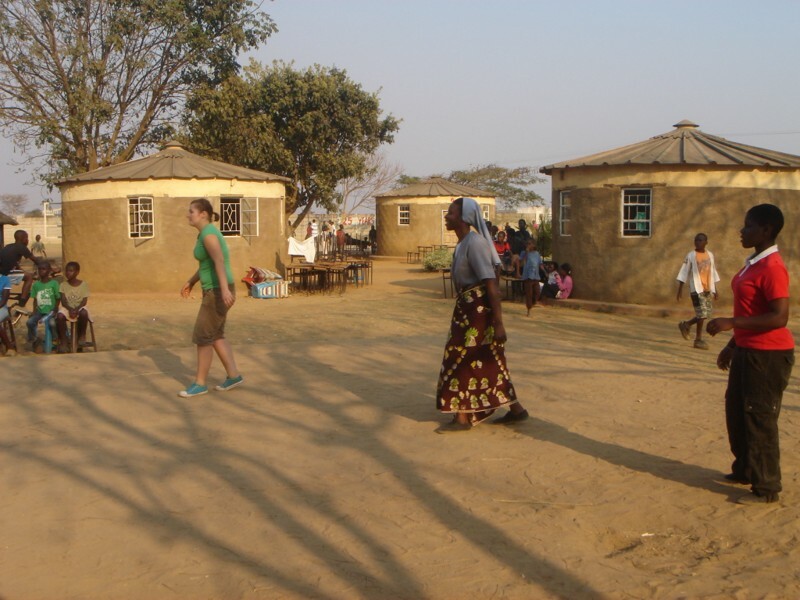 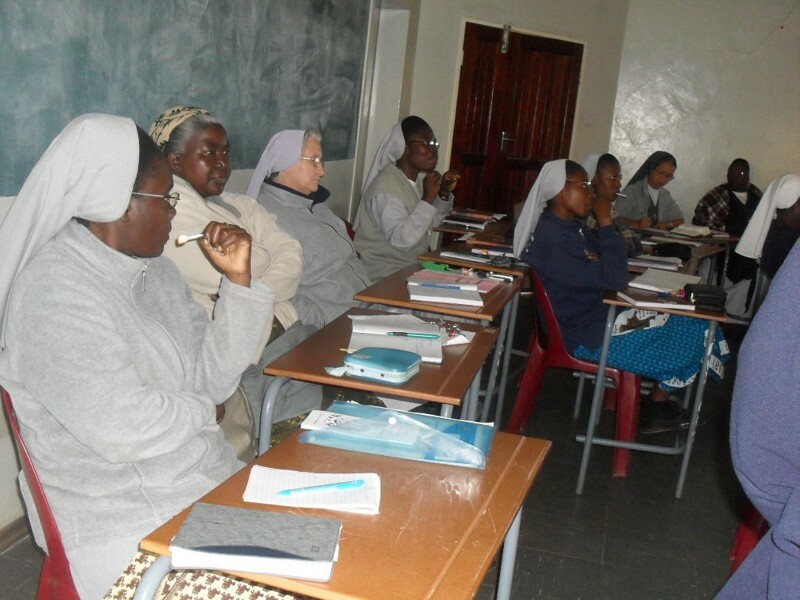 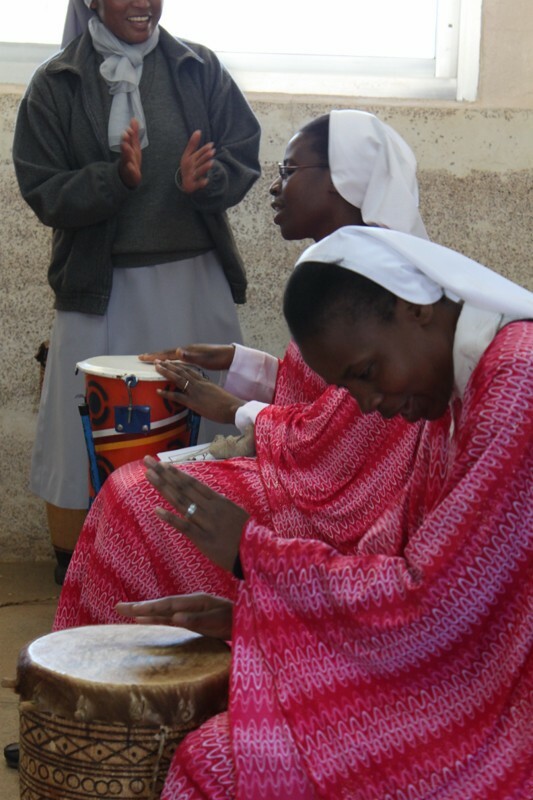 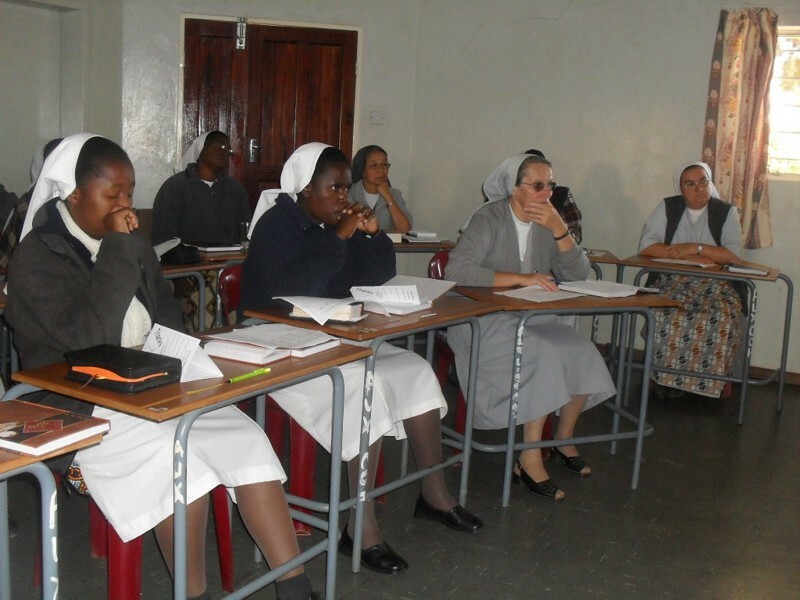 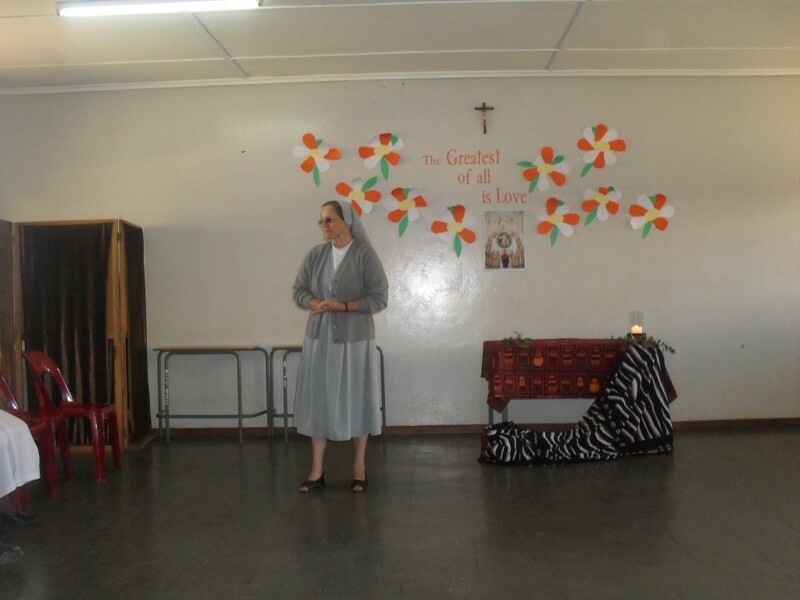 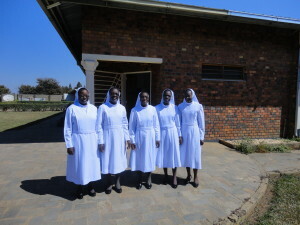 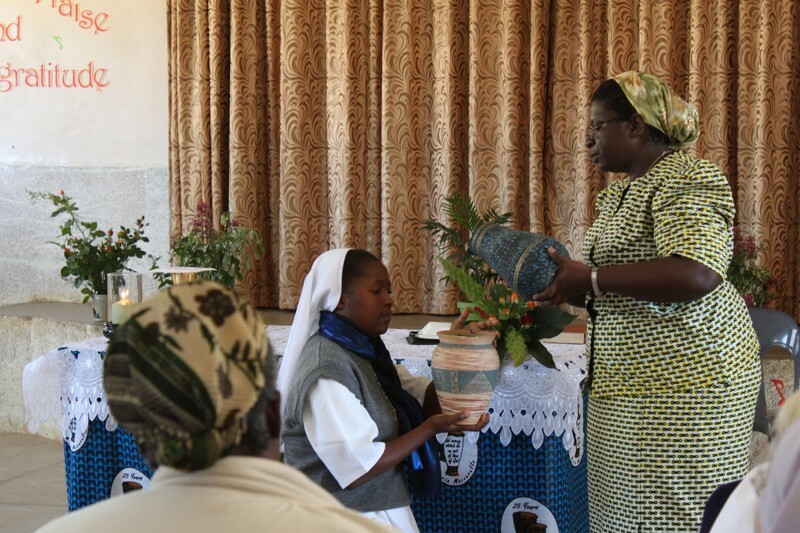 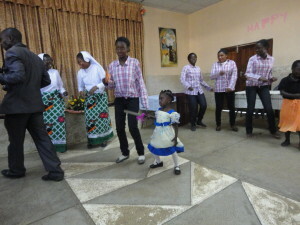 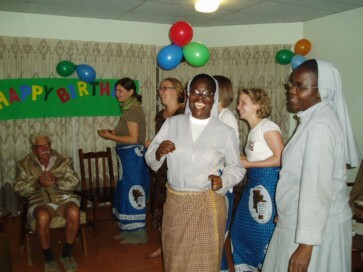 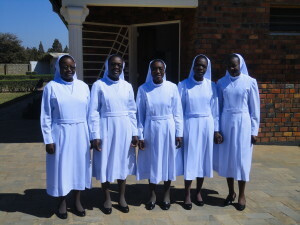 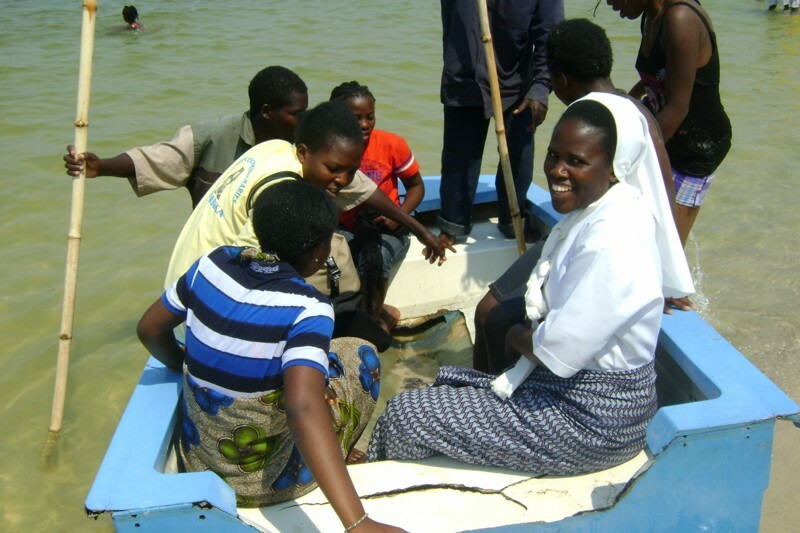 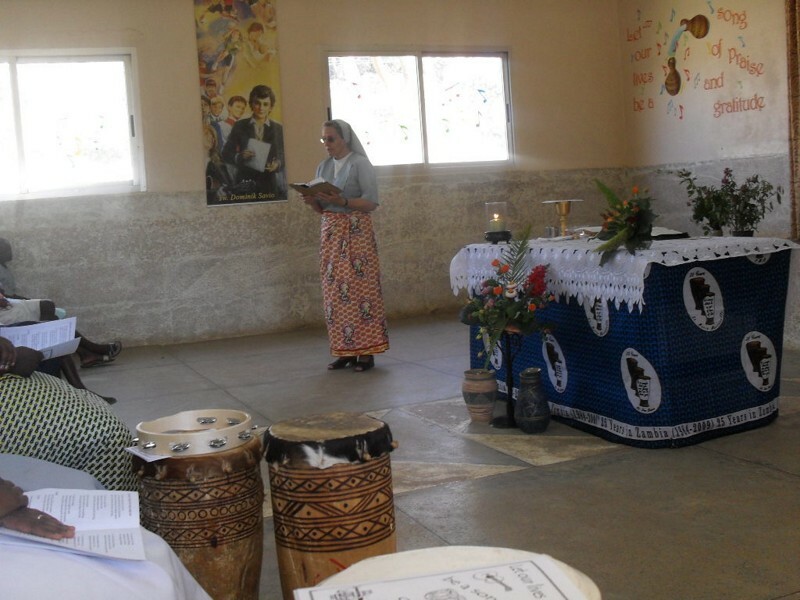 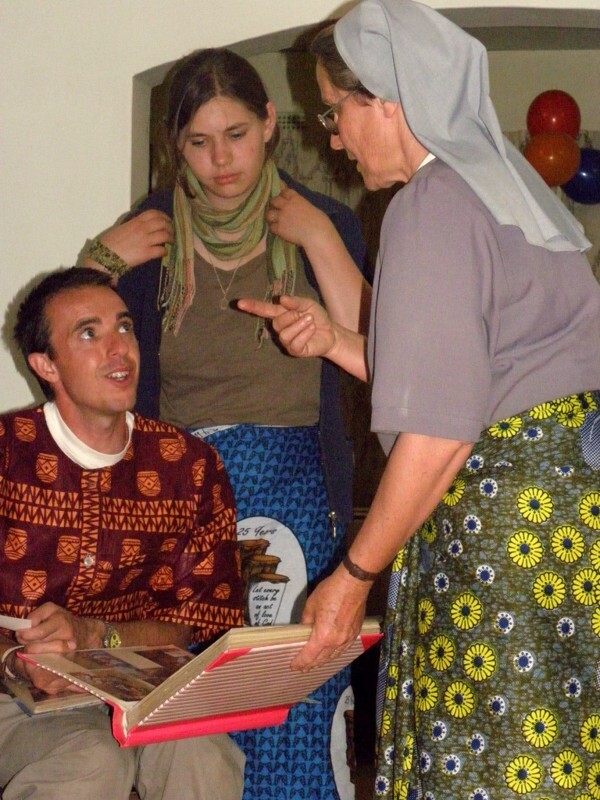 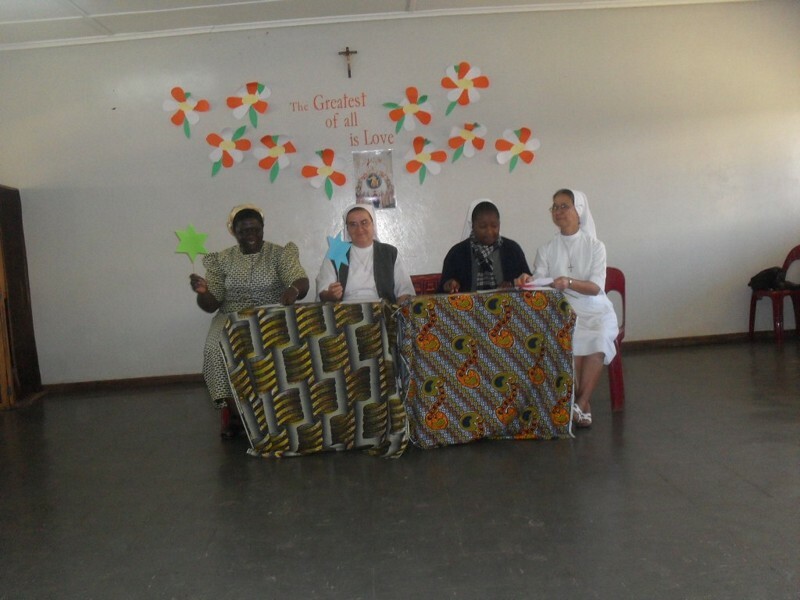 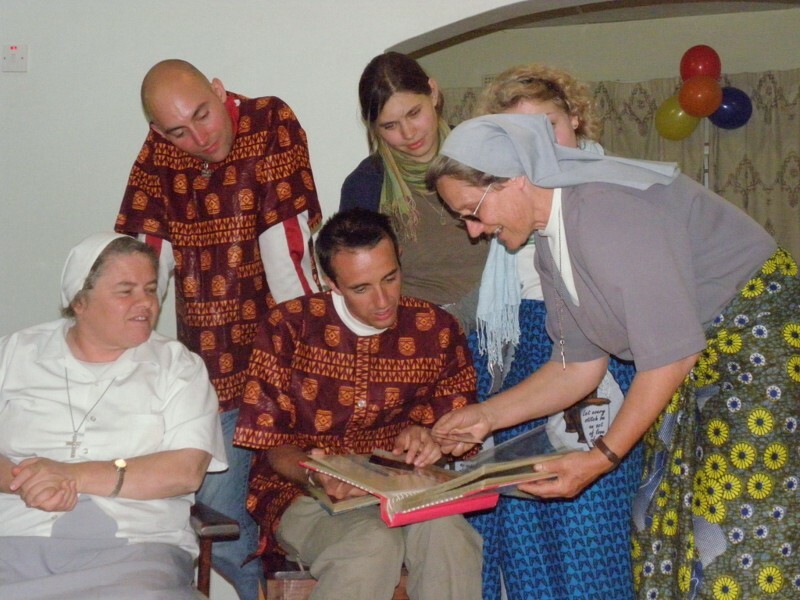 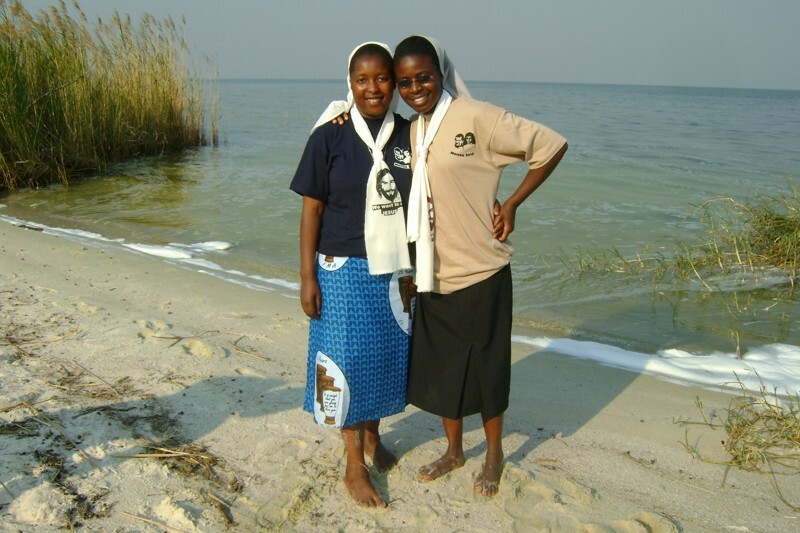 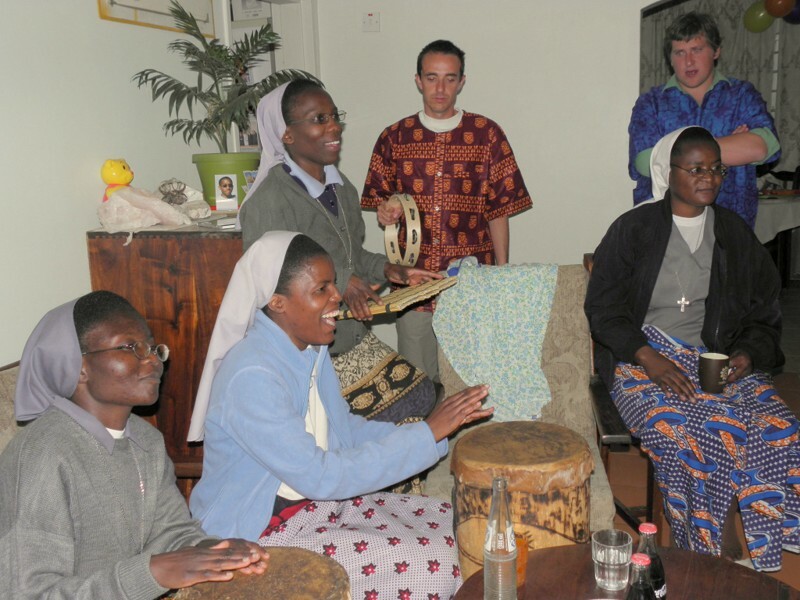 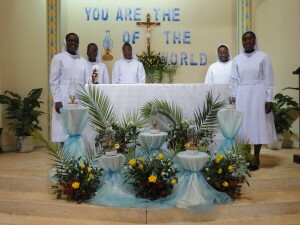 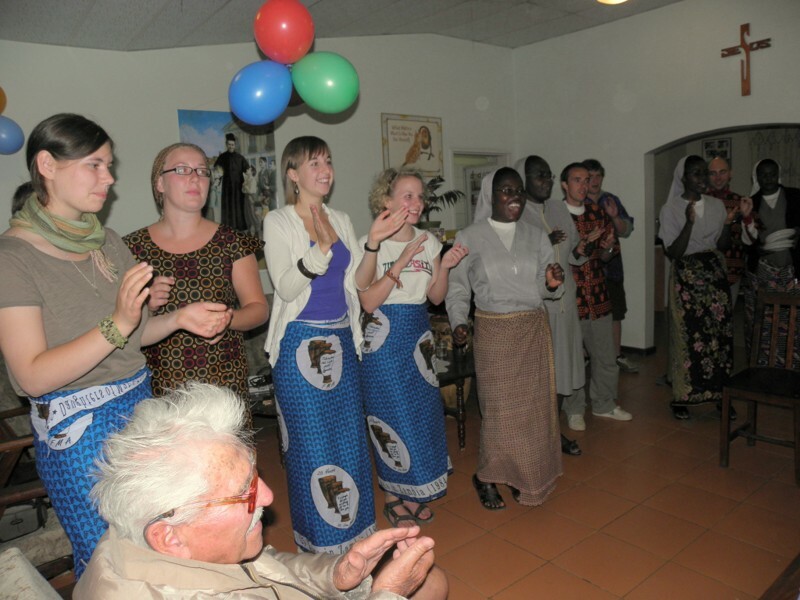 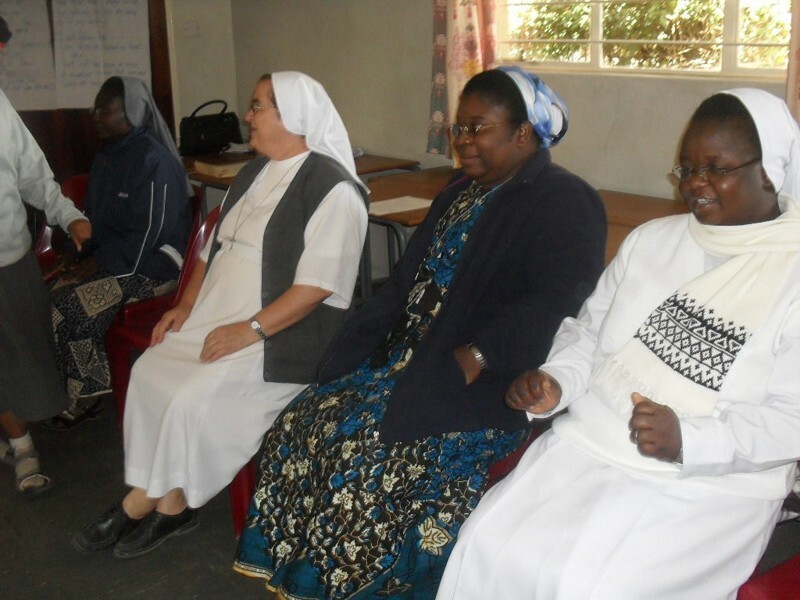 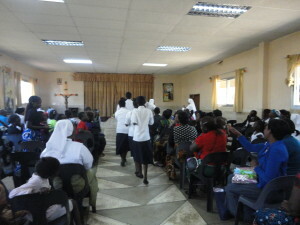 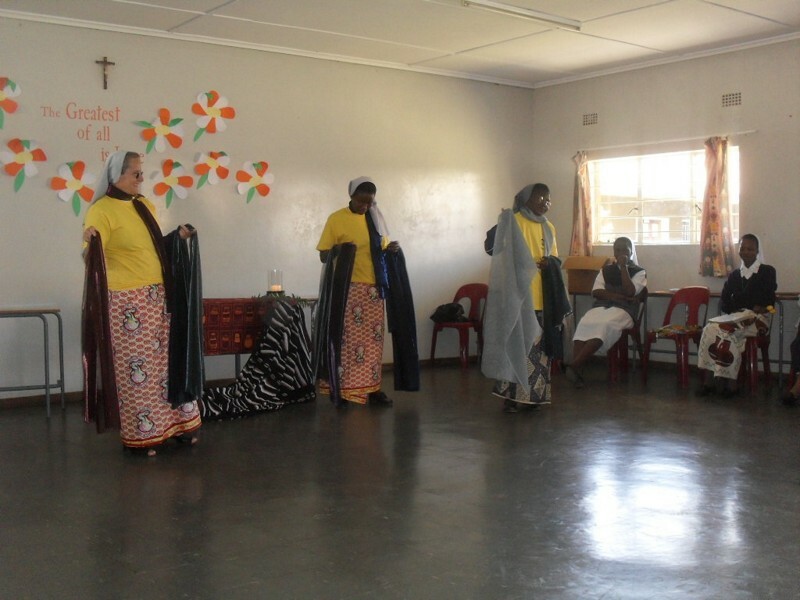 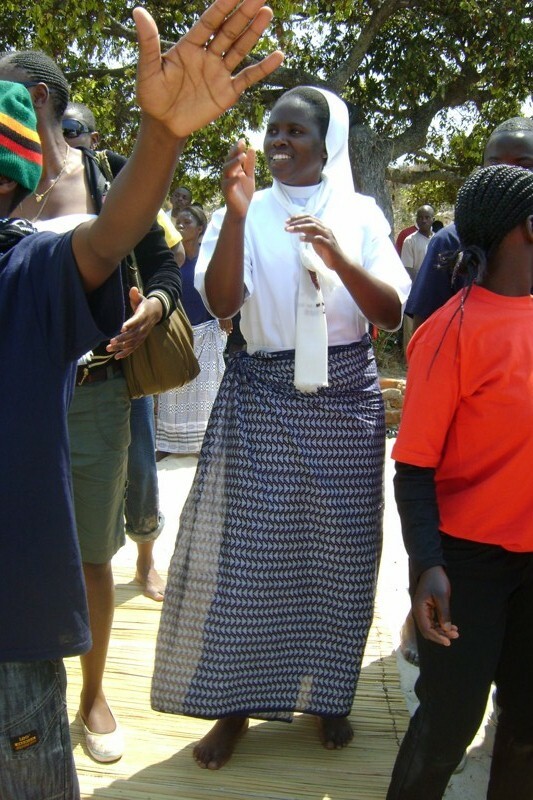 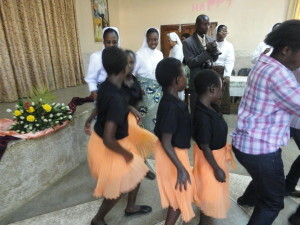 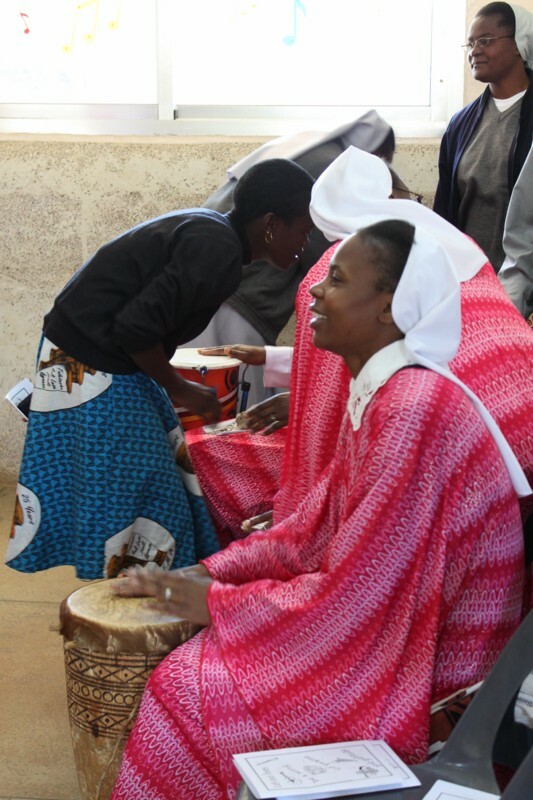 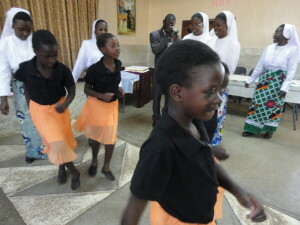 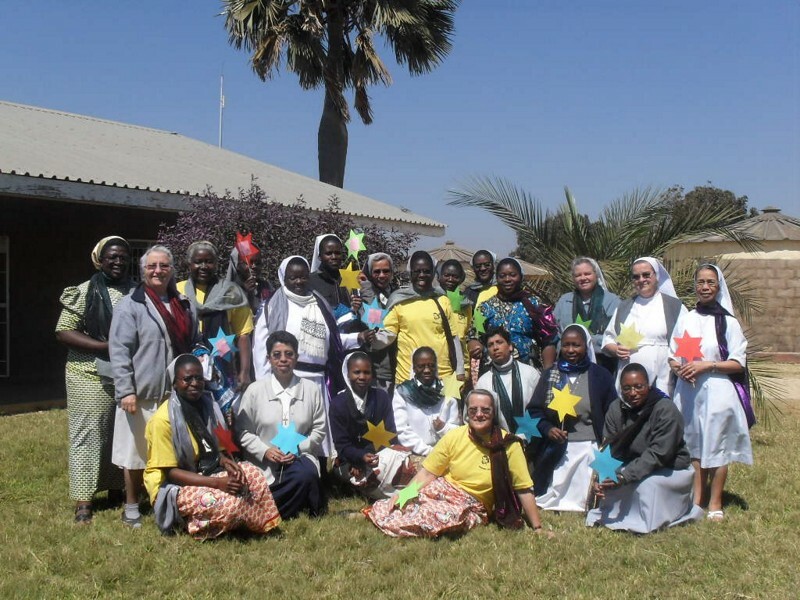 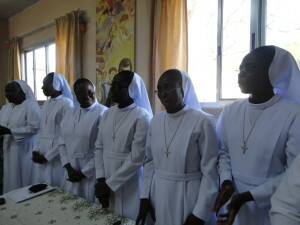 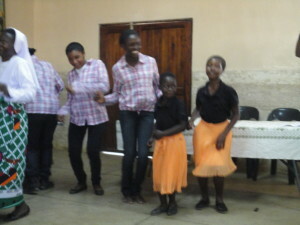 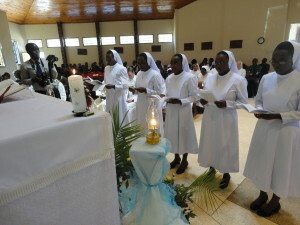 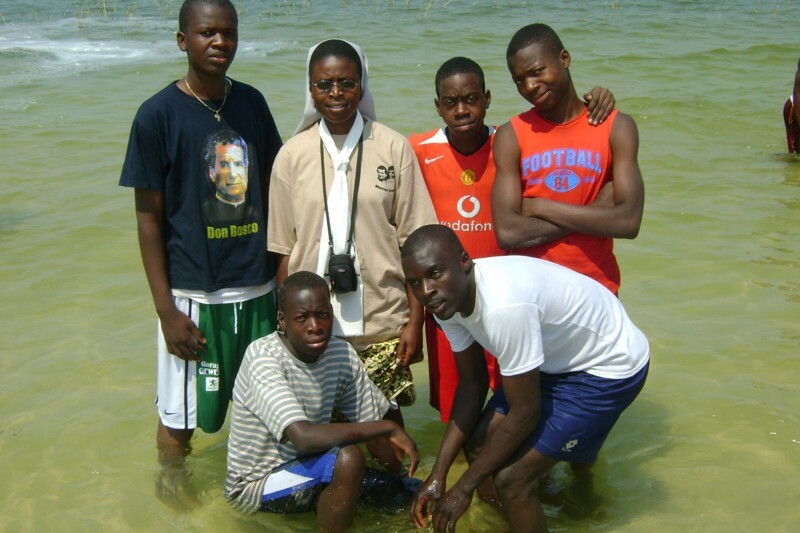 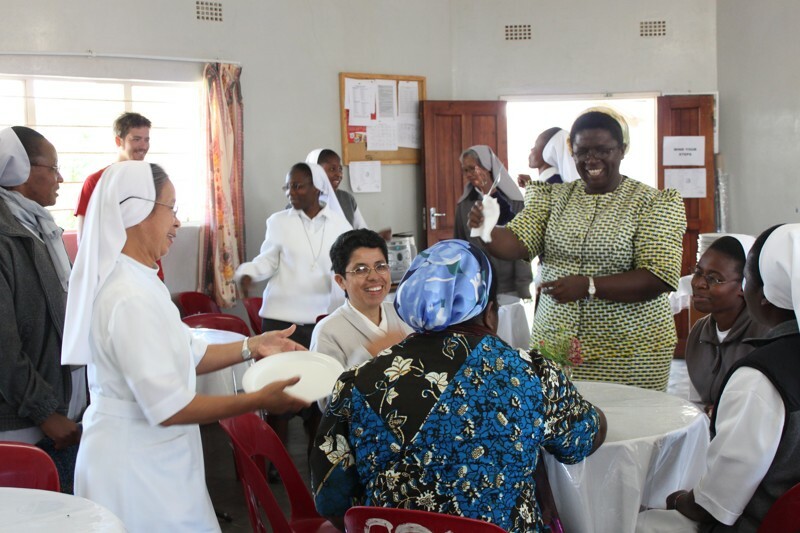 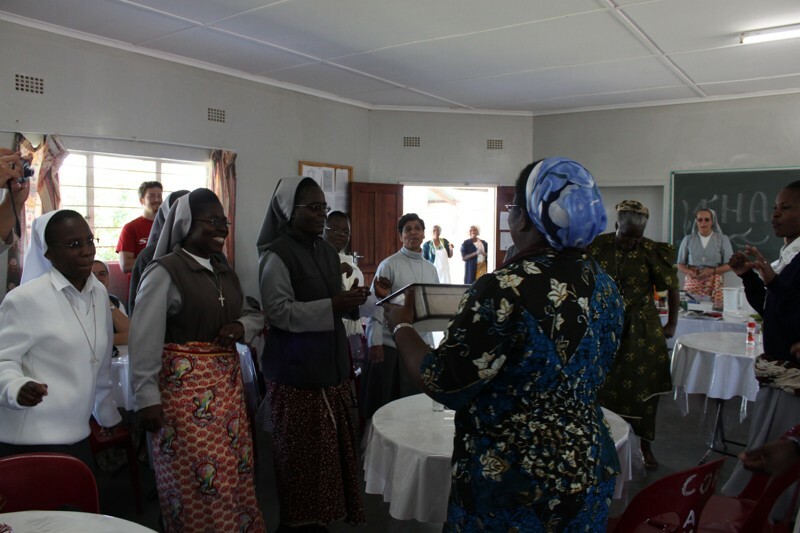 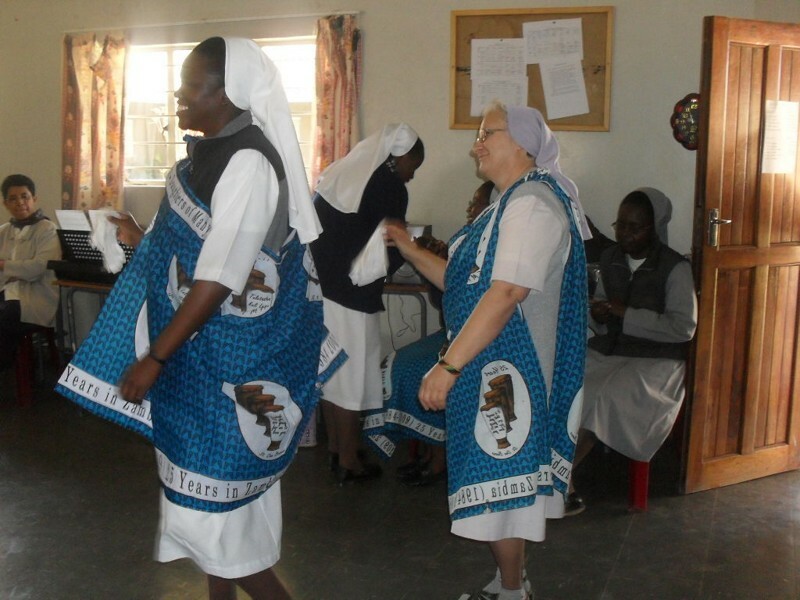 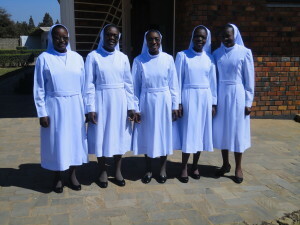 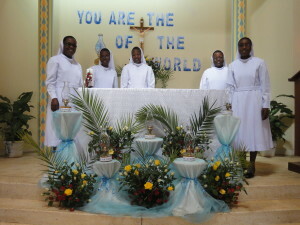 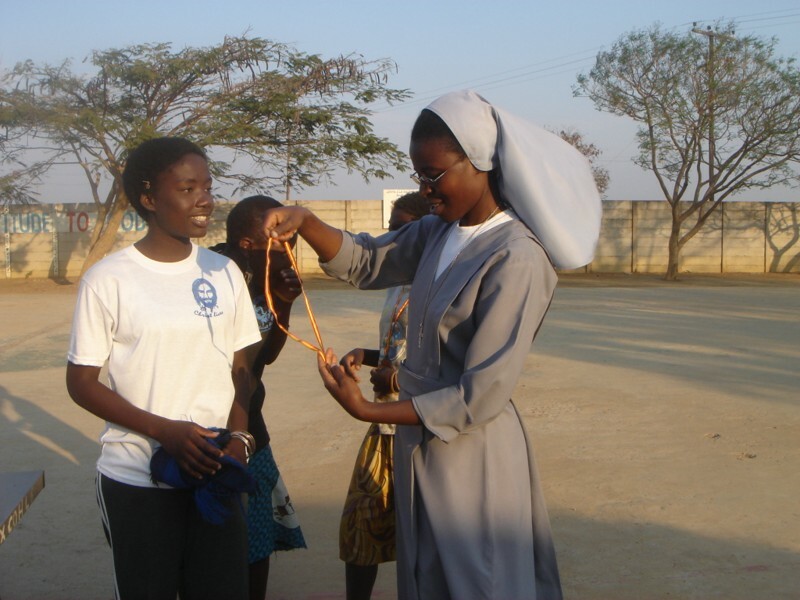 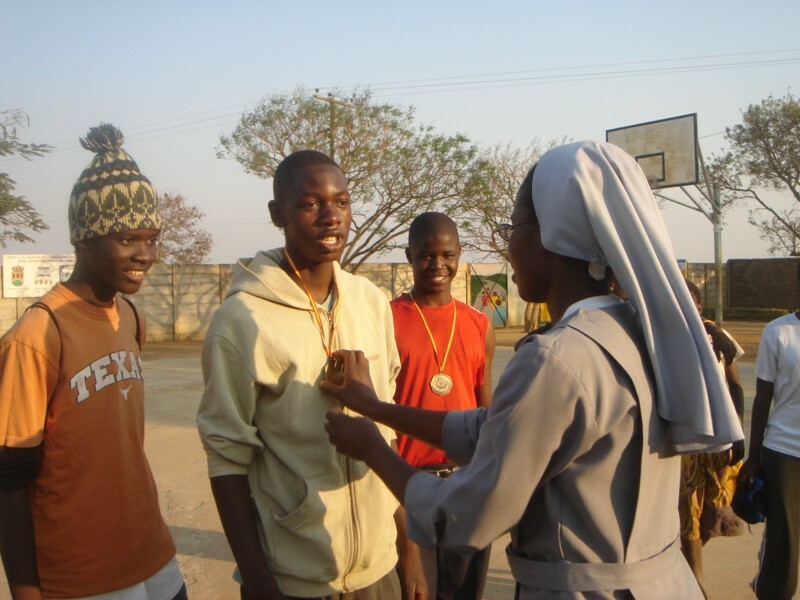 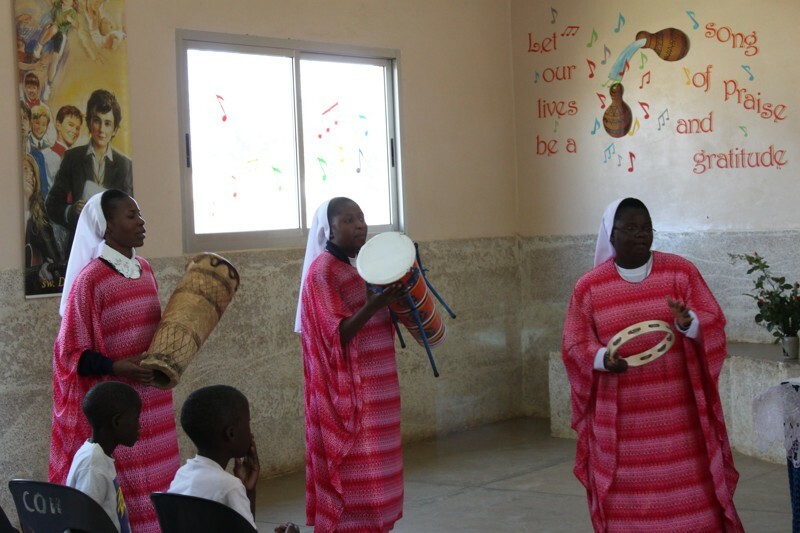 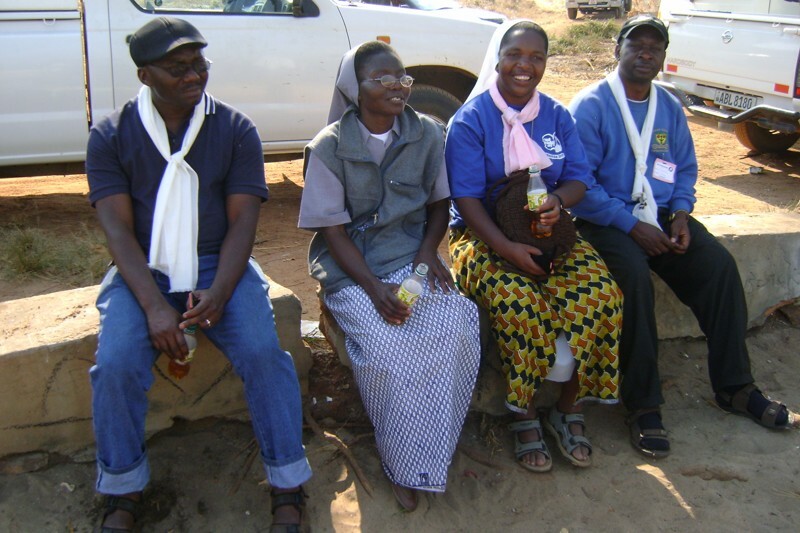 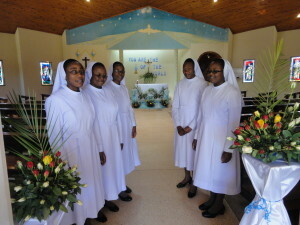 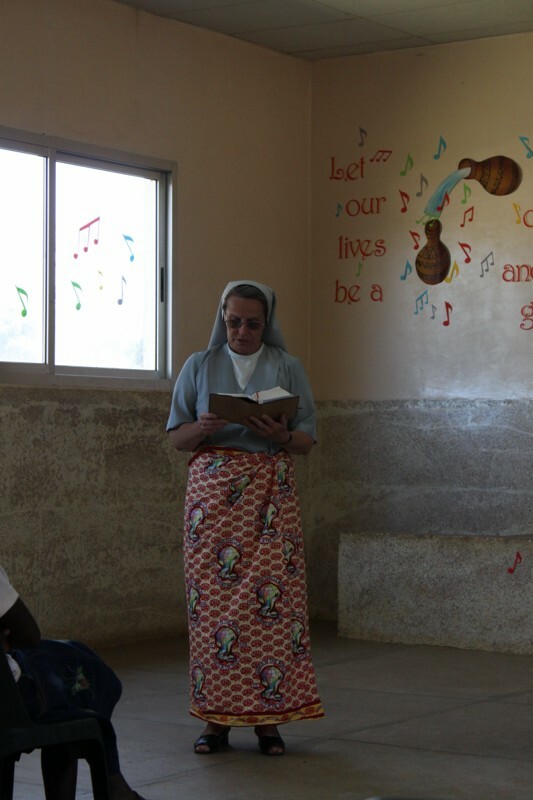 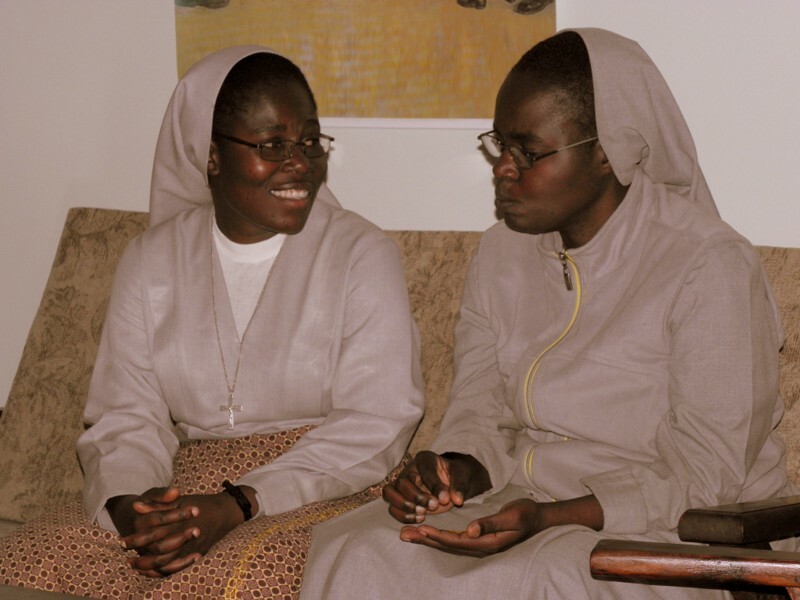 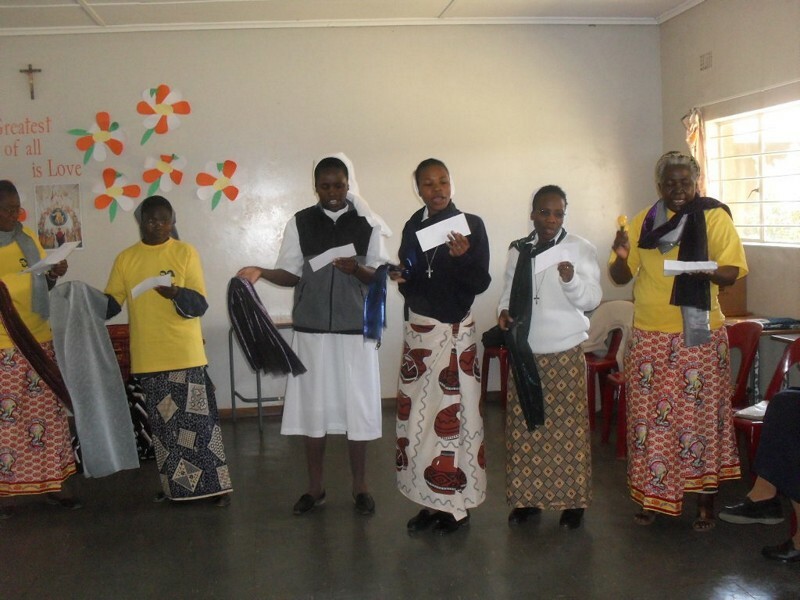 In Zambia, the Daughters of Mary Help of Christians established the Auxilium Skills Training Centre in 1987 and it was registered as a non-government nonprofit under the Salesian Sisters of Don Bosco. 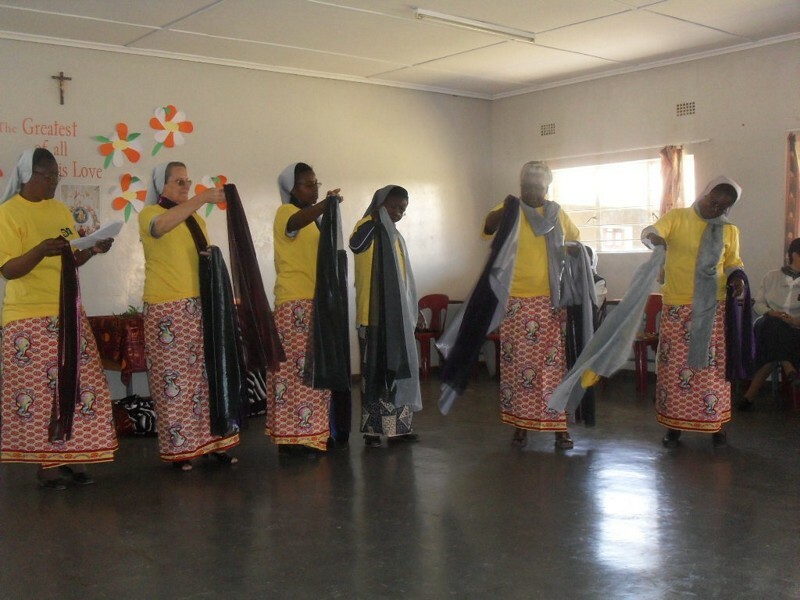 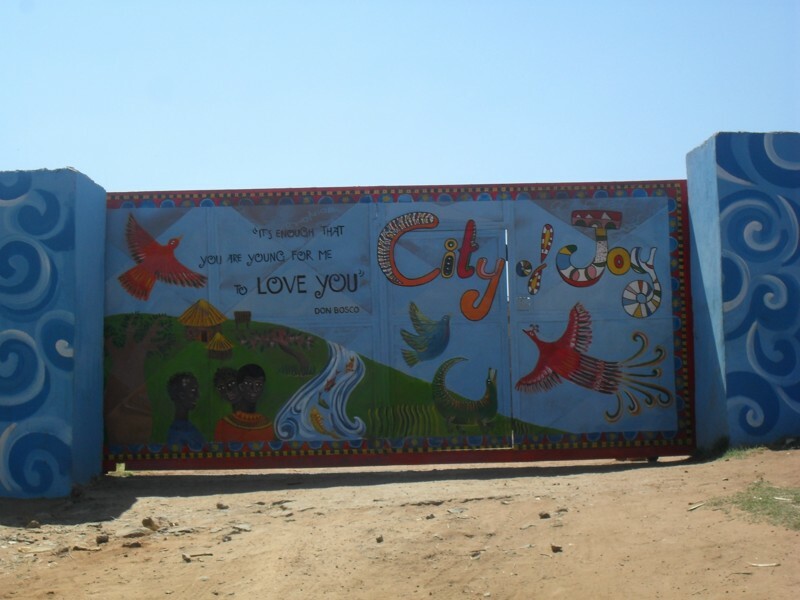 Aside from providing technical and vocational skills training, the centre also provides basic education and women development interventions for the vulnerable people in Lusaka, Luwingu, Kasama, Mansa, and Mazabuka areas. 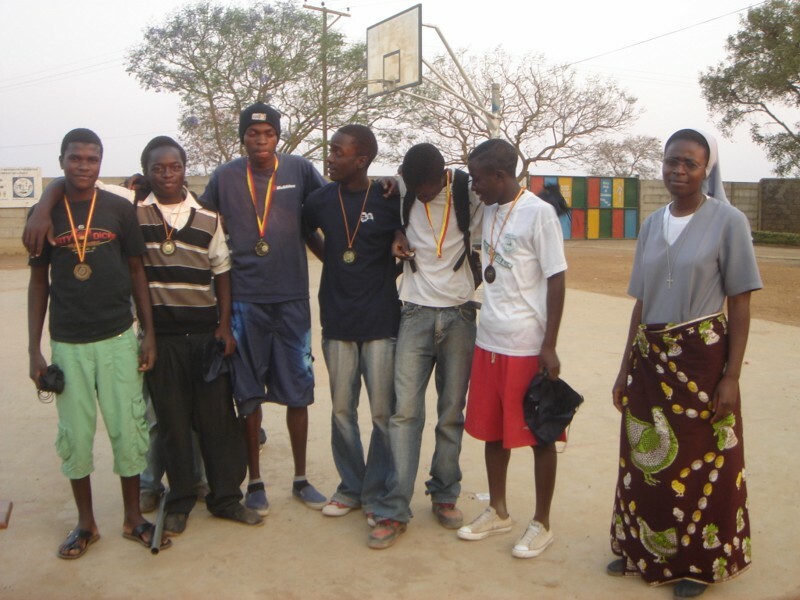 The Auxillium Skills Centre is also open to male participants who want to learn one of the offered skills. 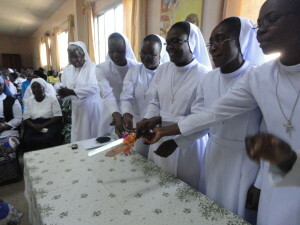 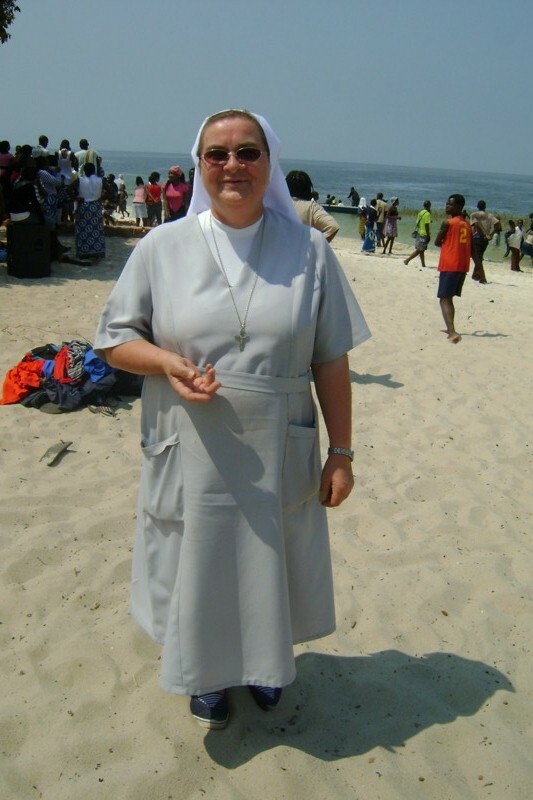 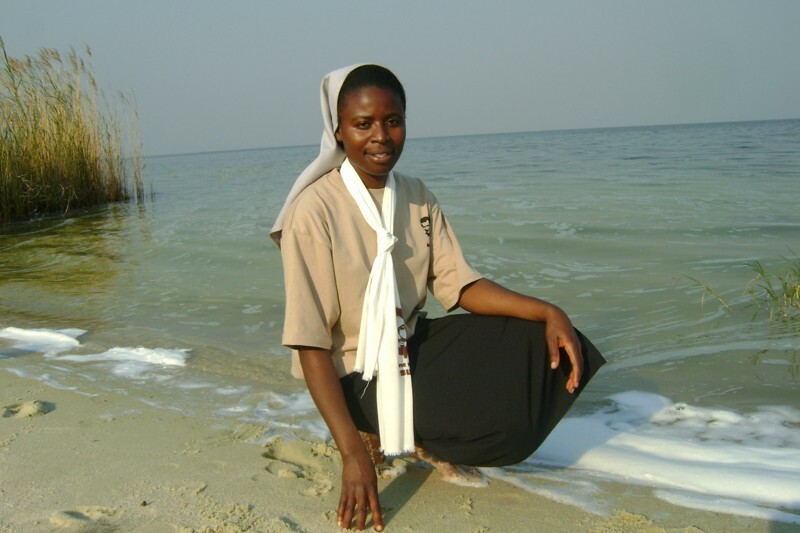 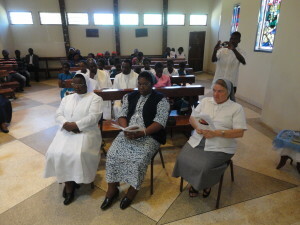 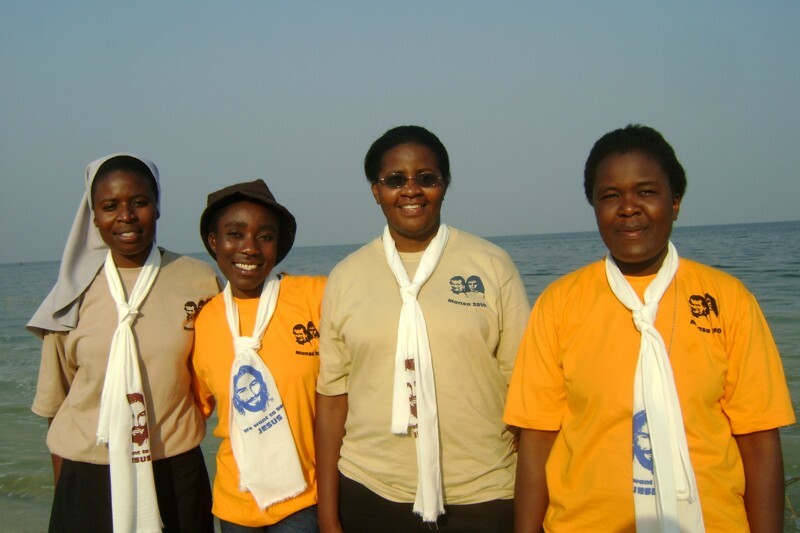 In 1995, the Sisters were allocated 13.5 hectares of land in Makeni – 10 kilometres south of Lusaka – for humanitarian work. 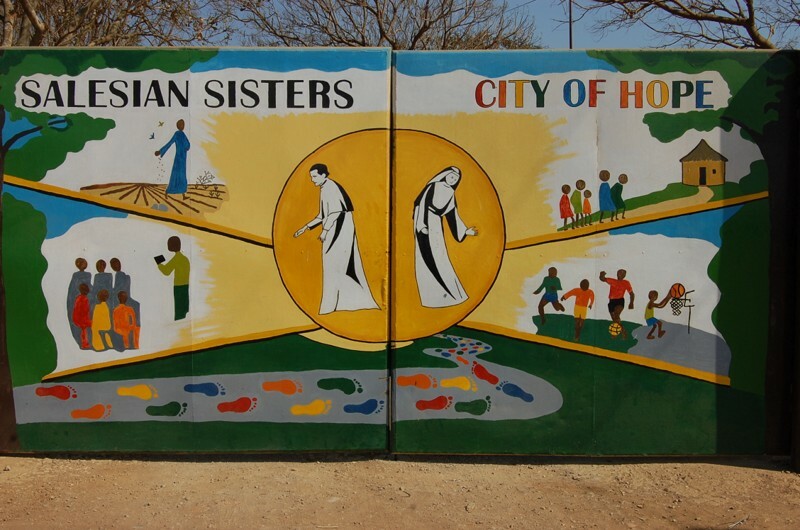 This is where they started the City of Hope.